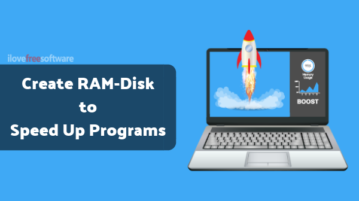 This article covers an open source software that lets you use RAM as a storage device to speed up the loading and running of the programs. Here are 5 free RAM usage monitor software for Windows 10. These software check RAM usage in real-time and also show percentage of free and consumed RAM. 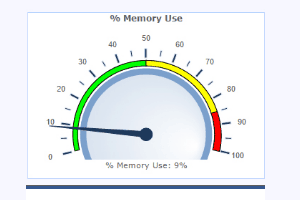 Memory History Tool is a free real-time RAM usage monitor software. It automatically plots graph and shows load history in percentage. 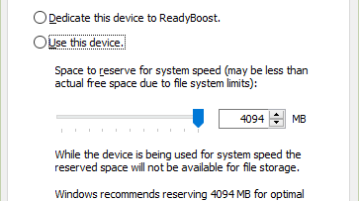 In this tutorial, we talk about increasing the effective RAM on your Windows 10 machine. Check it out! 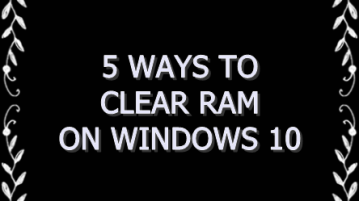 This guide sums up 5 ways by which you can clear the RAM on your Windows 10 machine. Here’s a list of 5 RAM disk creator software for Windows 10 which you can use to create RAM disk drives on your Windows 10 powered devices. 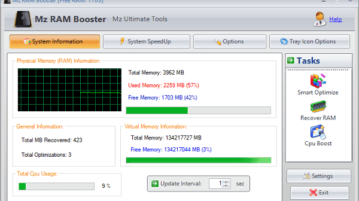 Here is the list of 5 free software to check RAM usage in real-time on your desktop screen. Most of these software are also useful to check CPU usage. 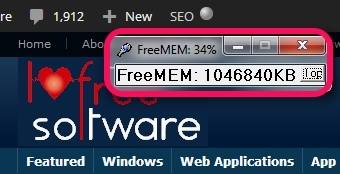 FreeMEM (or LiveFreeRAM) is a simple tool that helps to find out total available free RAM of PC. It shows free RAM in percentage and in KB. This articles explains about a ramdisk and its advantages over a regular hard disk. We will also discuss about 4 free software to create Ramdisk. 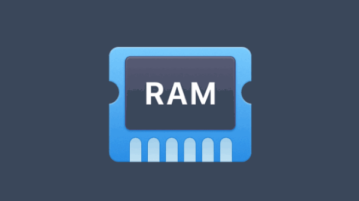 RAMMon is a free RAM information software to identify installed RAM. It shows which RAM is installed, capacity, Clock Speed, RAM Manufacturer, more. 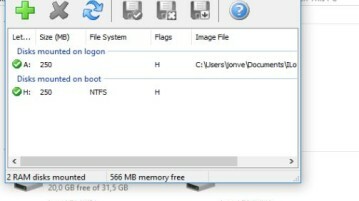 Crucial System Scanner is a free software to identify the RAM installed on PC. It also tells you that with which RAM you can upgrade your RAM. 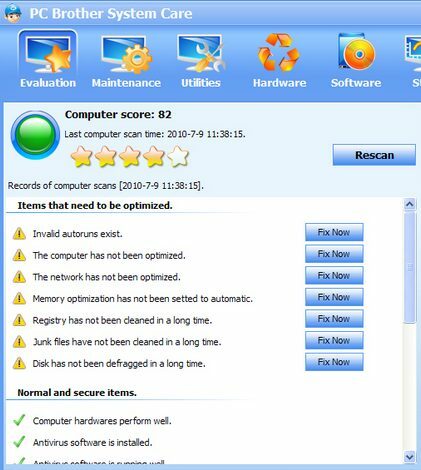 FreeRAM XP Pro is free RAM cleaning software that helps you monitor RAM usage and can enhance system cleanup to provide you with maximum performance.